“The Godfather”. “The Godfather”. 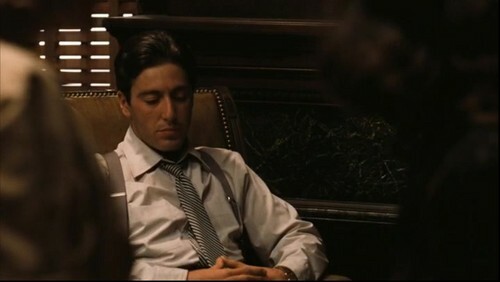 Wallpaper and background images in the The Godfather Trilogy club tagged: the godfather part one 1972 movie screencaps. This The Godfather Trilogy photo contains کاروبار سوٹ and بزنس سوٹ. There might also be سوٹ and کپڑے کا سوٹ.